The Avalanche Software Art Blog has some great Twilight fan art. Comic Alliance has posted a gallery of Calvin & Hobbes Covered by Comic Book Artists. 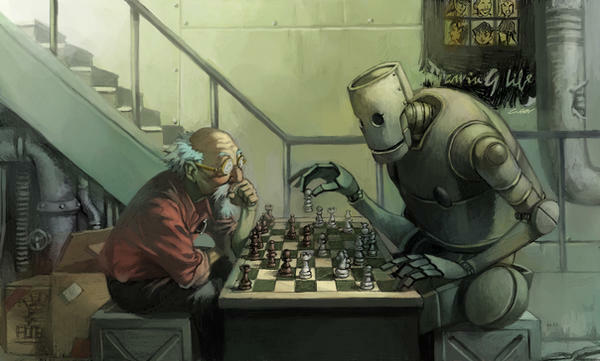 Creative Fan has a gallery of 40 Brilliant Robot Artworks. Gearfuse has a photo of the Disney Princesses as zombies. Life Magazine has posted a great gallery of Fantasy & Sci-Fi Magazine Art. Make Magazine is offering downloadable papercraft Elder Thing. These Crayon Sculptures make me feel stupid for having never done anything more elaborate than coloring with them. Owl Square Press offers Posters and Prints for Book Lovers! Andrew McDonald has posted a A Pictorial Guide to avoiding Camera Loss. Buy your own unique piece of limited edition Avatar art. Canstruction Vancouver is a spectacular competition and exhibition that showcases local teams who compete to design and build the ultimate giant sculpture out of canned food. This year's winner was a model of Wall*E.
Check out the Darth Vader / Optimus Prime mash-up over at Flickr. Naldz Graphics has rounded up 45 Astonishing Dragon Illustrations from around the web. Ryan Dunlavey has created a gallery of Dr. Seuss / Superhero mash-ups. 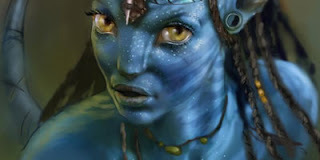 James Cameron's blockbuster is still burning up the boxoffice, and artists around the web are paying homage. Here are some of the best pieces of fan art gathered from around DeviantArt. If you know of anything we overlooked, post a link in the comments below. Enjoy! BibliOdyssey points the way to a selection of fascinating Victorian Infographics. DeviantART user The Hellish Gnome photoshop’d a Facebook page for both The Doctor and his nemesis The Master that are littered with Whoniverse details. It may not be art, but I could look at it all day. 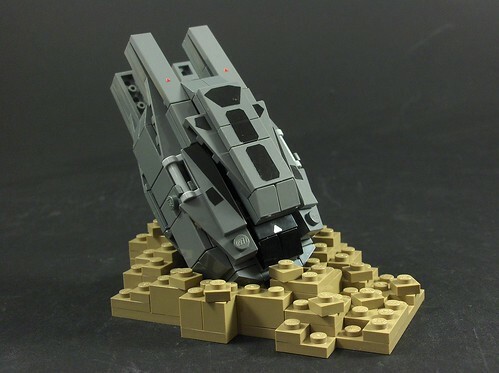 MOCpages has a gallery of photos of a Lego Model of the Redemption Star Wars Medical Frigate. Unreality magazine is touting this as the Greatest Laptop Decal Ever. I found all of these and more at the really excellent Young Spacers Blogspot blog. The site is jam-packed with excellent Lego models. There's something about the long winter nights and the long year yawning ahead of me that puts me in mind of H.P. Lovecraft. I've always been a fan of his work, and I'm hardly the only one. 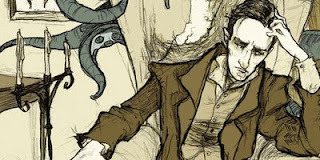 There's an enormous amount of Lovecraft fan art floating around out there, and here, I've rounded up some of the best of it, gathered from around Deviant Art. 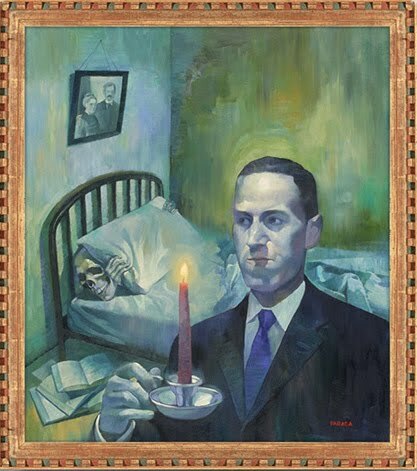 If you have any favorite Lovecraft homages not posted here, feel free to throw up a link in the comments below. In the mean time, have a Happy New Year!